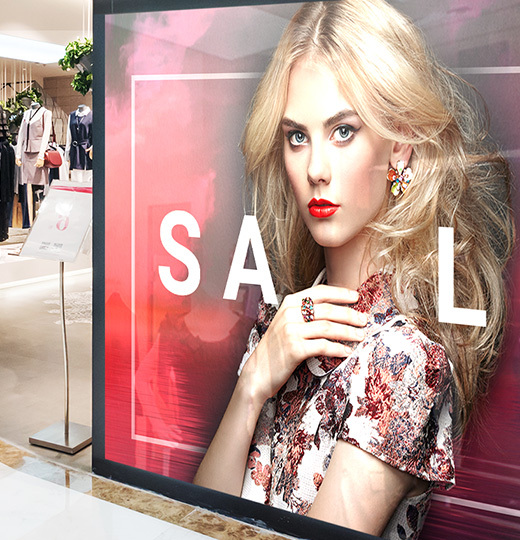 A wide range of Indoor and Outdoor LED display will enrich the customer experience with superior picture quality and world-class reliability of LG’s leading LED Signage Solutions. 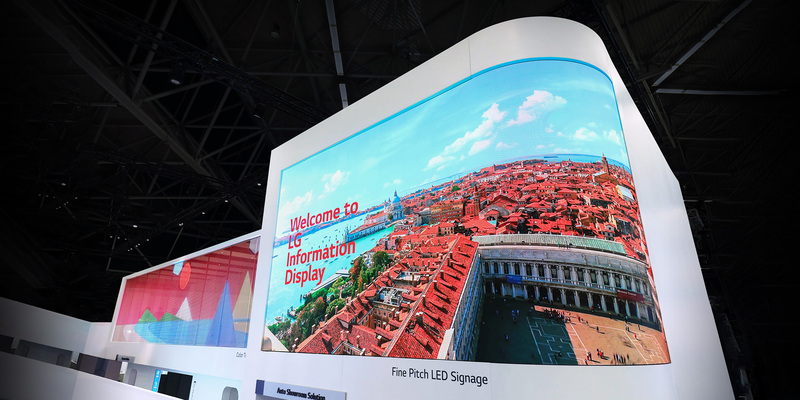 Experience a whole new LED display with the superior color and highly flexible design of LG Premium Fine-pitch LED Signage. 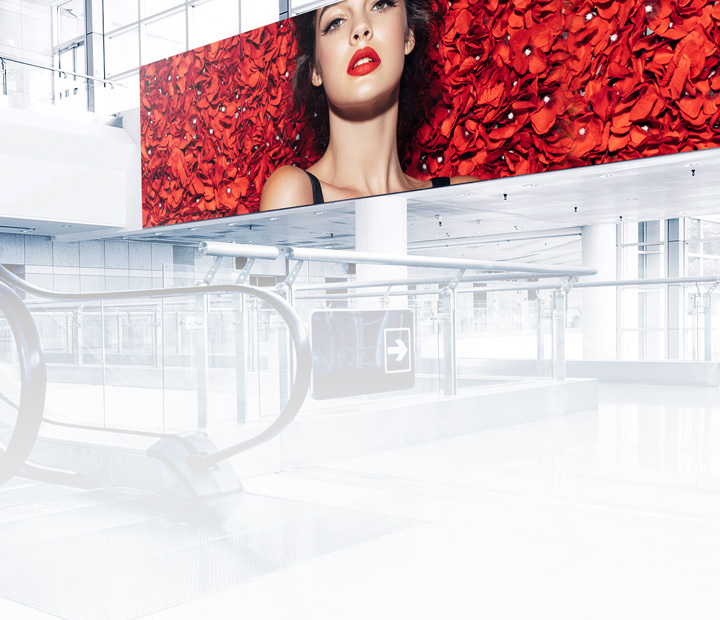 Brilliant LG LED Signage can amplify your business in any environment. 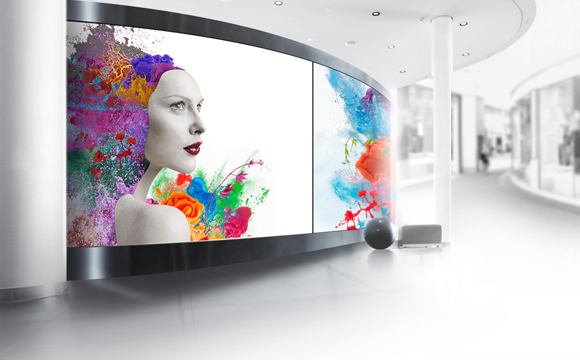 An expandable display with bezel-free design to enable customization for a wider range of applications. 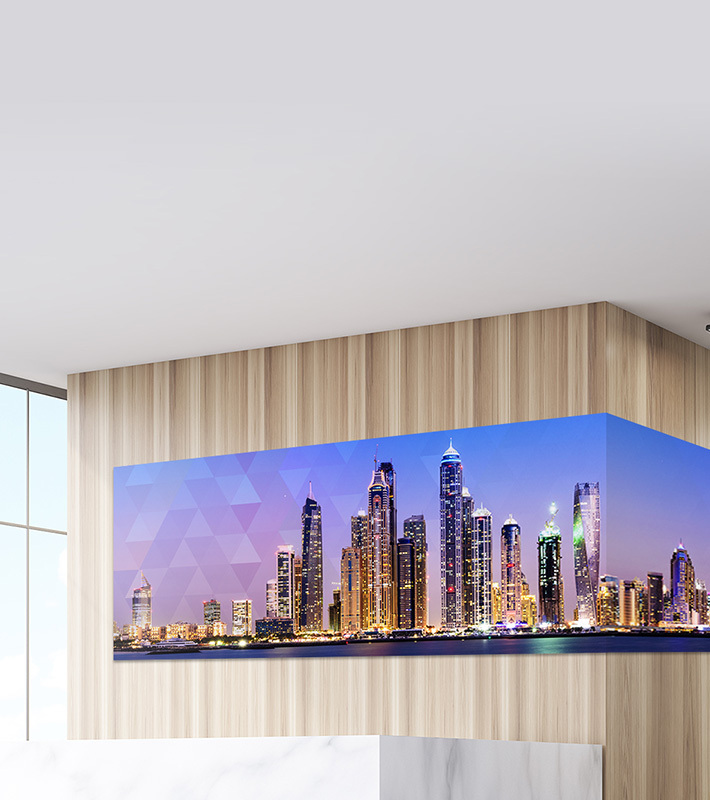 Available up to 8,000 nit brightness that guarantees crisp and vivid images even in direct sunlight in outdoor spaces. 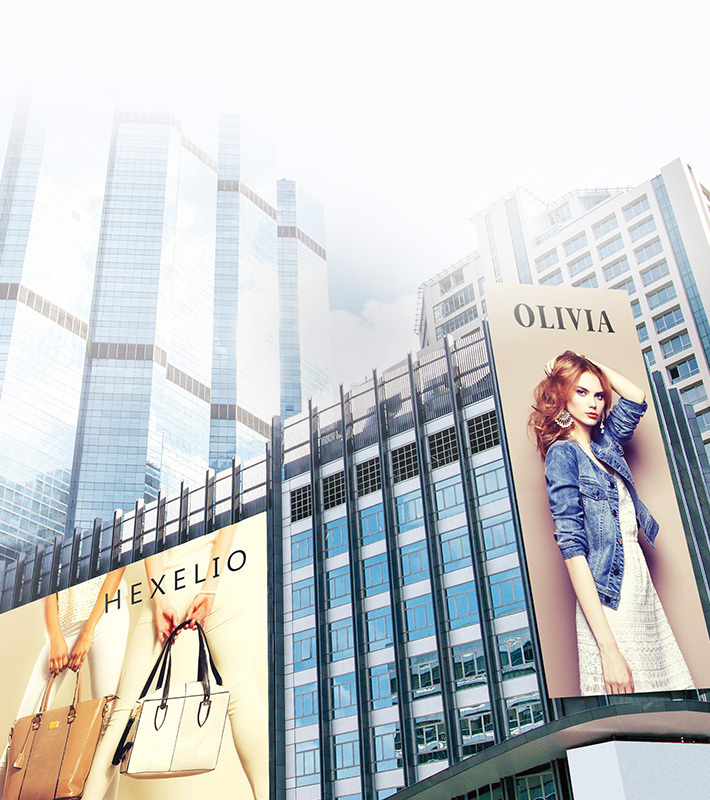 Superb durability of LG’s LED Signage can last up to 100,000 hours or deliver 50,000 hours of long-lasting performance. 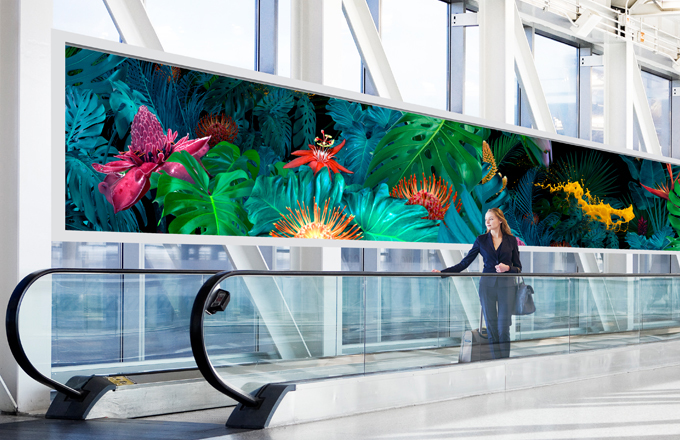 Top-class quality control of LG LED Signage ensures an impressive visual experience with accurate color consistency and brightness uniformity that help bring your content to life. Selected LEDs with uniform color and lumen output are placed into the Tier 1 package.  Rigorous quality control after assembly with advanced calibration ensure uniform brightness and consistent uniformity. 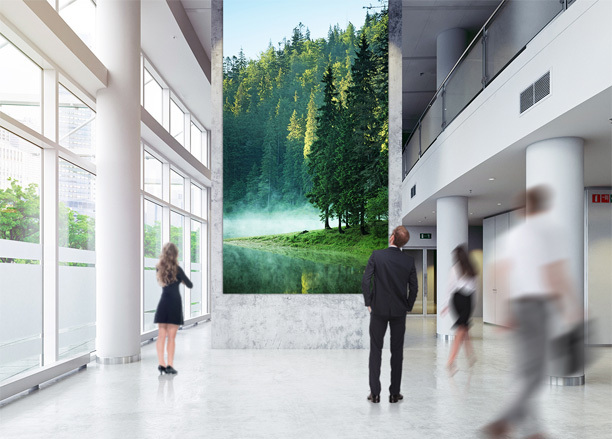 LG has acquired Safety, EMC certifications and Environment RoHS compliance for all of LG’s sustainable and environmentally-friendly products to provide a global safety assurance. 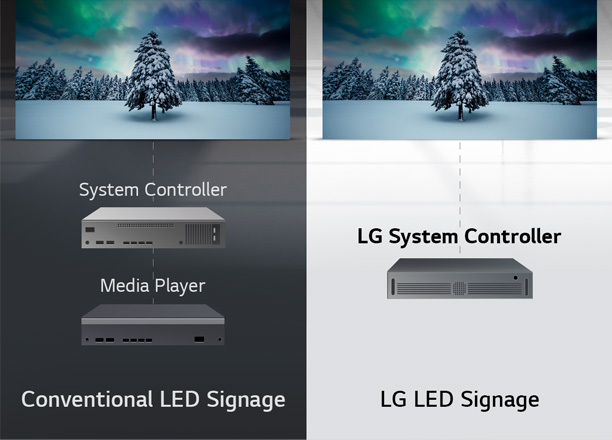 LG's versatile system controller enabled by high-performance SoC and LG webOS Smart Signage Platform can playback high quality content without needing a separate PC.  It's a simple configuration that is easy to operate reducing both cost and power consumption. 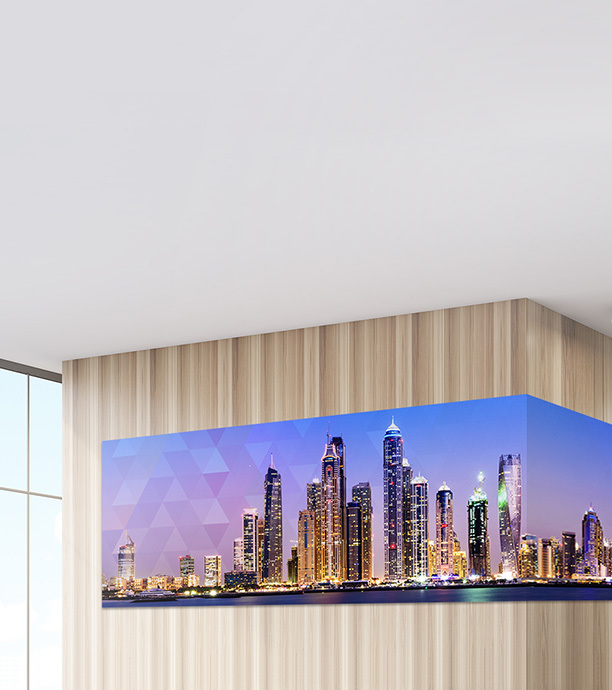 * Support may differ by model series. 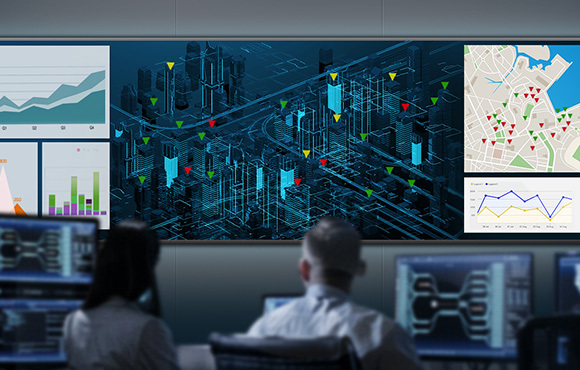 With LG SuperSign SW solution compatibility, content can be managed easily with centralized monitoring and control to help your business operate more effectively across its locations. 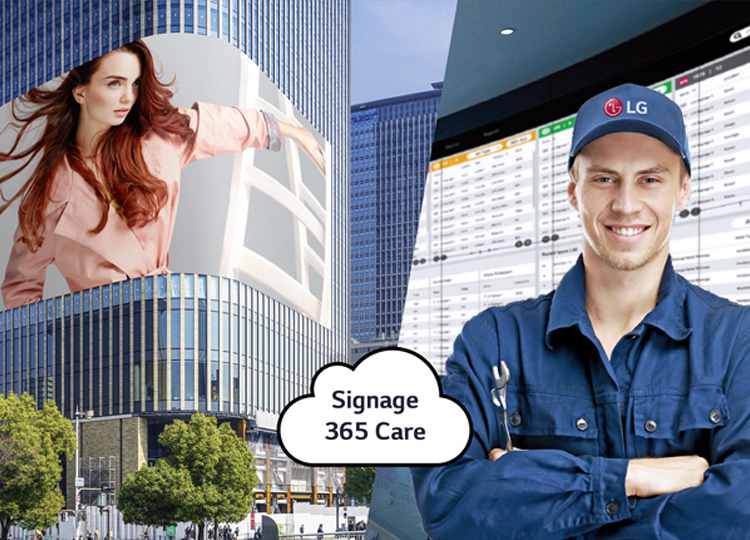 Providing a smooth business operation with direct monitoring and fault detection by LG service experts, Signage 365 Care is a real-time cloud service solution you can purchase in your region for a quick remote diagnosis and repair. 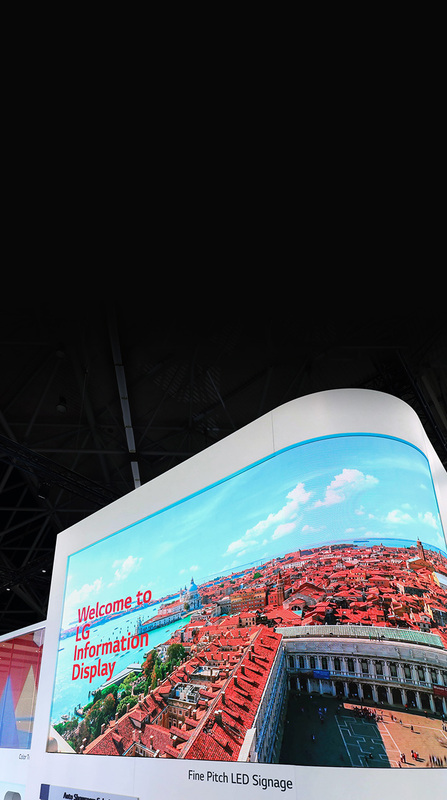 LG’s versatile LED Signage ensure reliable operation, design flexibility and vibrant image quality for various indoor applications. 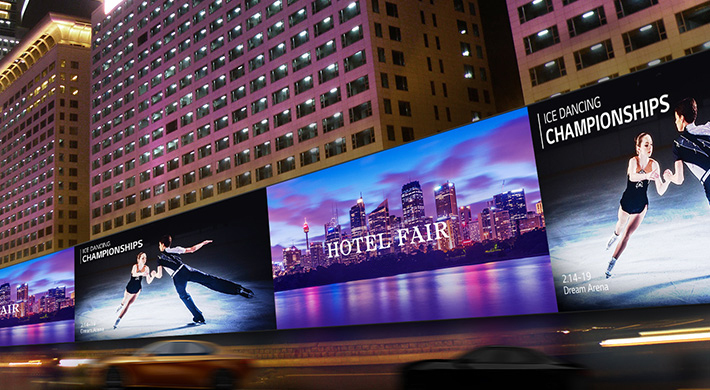 Deliver eye-catching experiences with LG’s high brightness LED Signage in optimal design and robust quality for outdoor audiences. 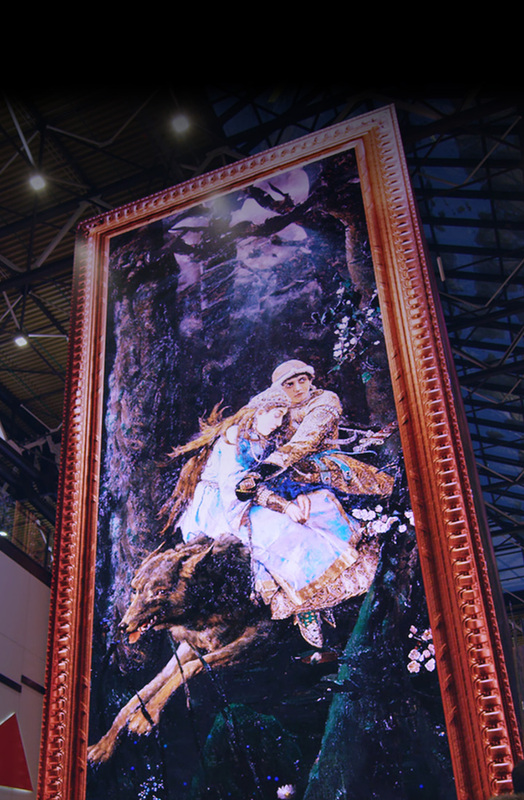 A captivating display of detailed color and super contrast with freedom of design. 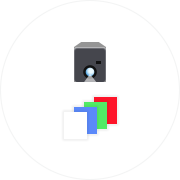 A new level of renovation for compelling content in vivid colors while maintaining high transparency. 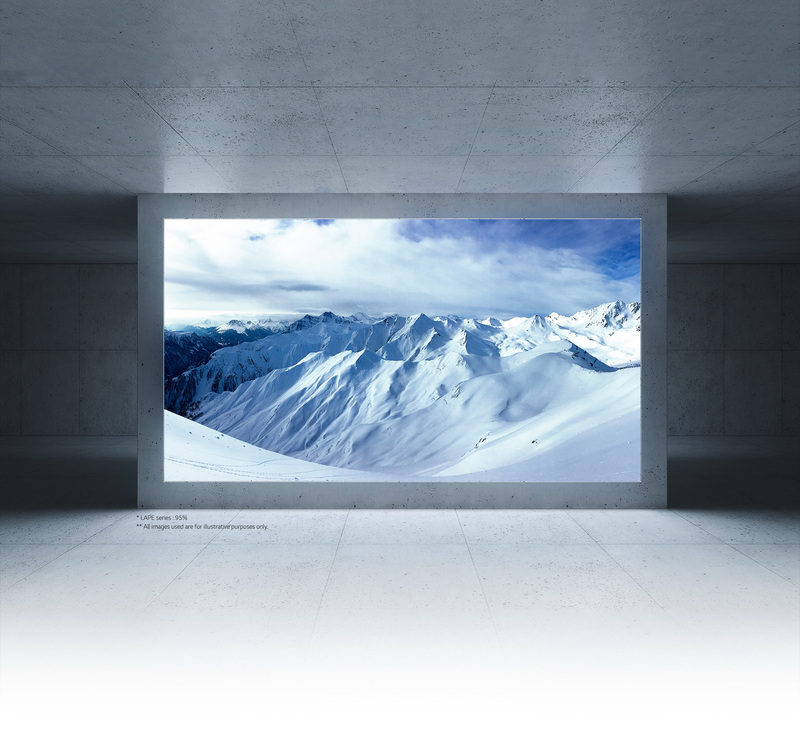 LAS Fine-pitch series provides a perfect fit with 16:9 aspect ratio, light-weight design and front serviceability. LAS Large Format series is ideal for standard indoor application and wide viewing angle with 24/7 reliable operation. LAE Standard series offers various user-friendly designs for convenient installation and easy maintenance. 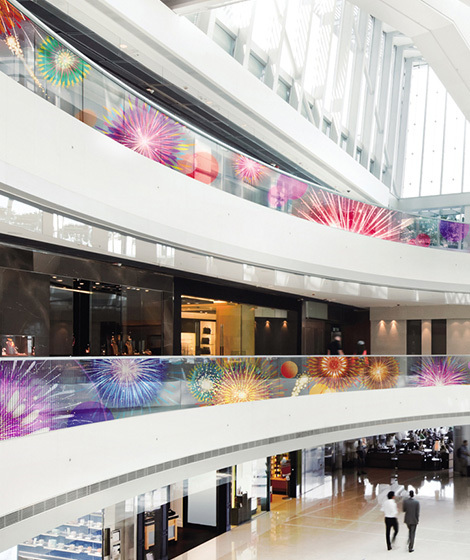 LAS High Brightness series generates an incredible high brightness of 2,000 cd/㎡ for a stand-out content in large indoor spaces. 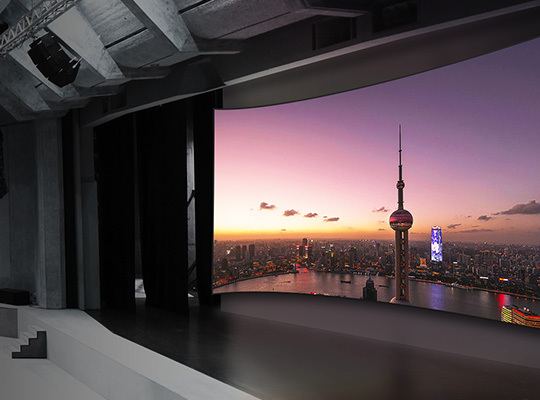 Highly flexible, ultra-thin and super-light for concave and convex curved format with full black LED features. 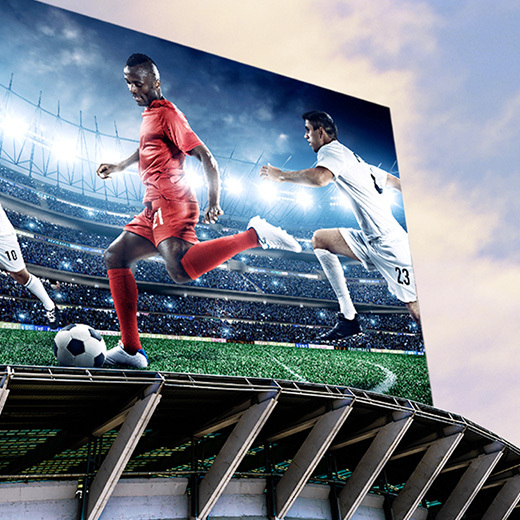 Designed for different types of stadium, LBS Stadium series is built to deliver a robust performance with exceptional image quality. 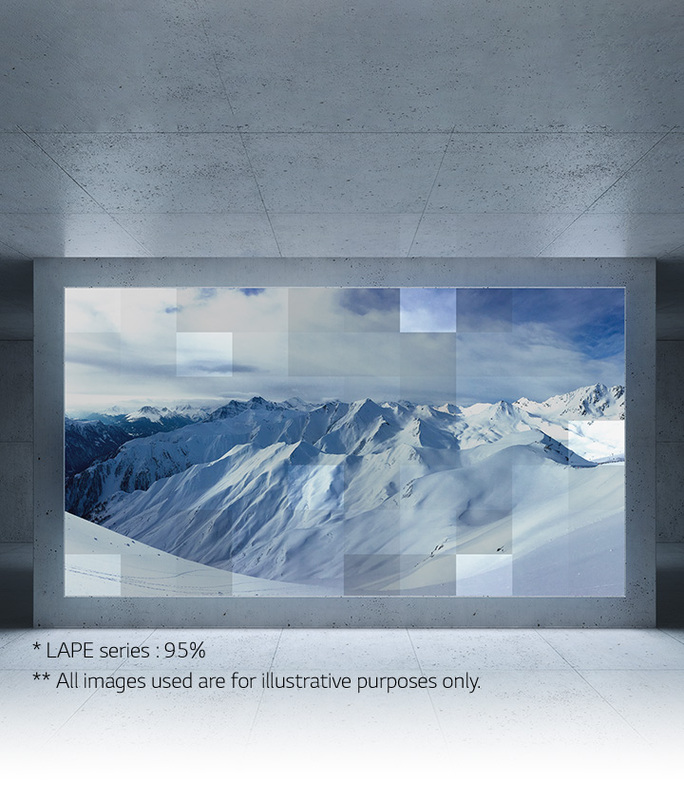 LAE Standard series provides versatile performance with easy maintenance in various creative designs. A slim unit case design makes LBS High Performance Slim series suitable for premium grade outdoor applications. 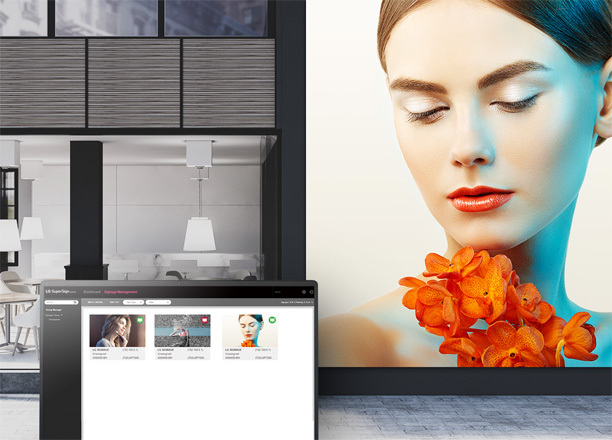 Design your own LED screen with LG LED Configurator! 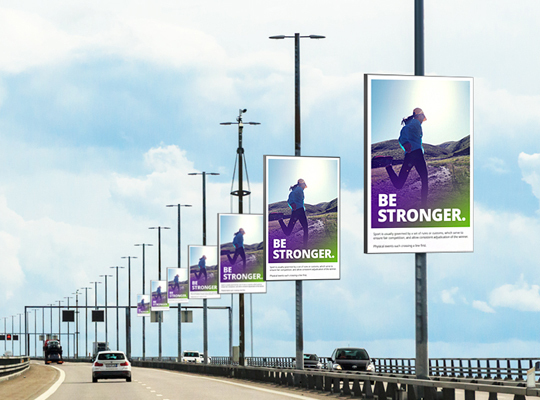 Be inspired by our case studies and application scenes. 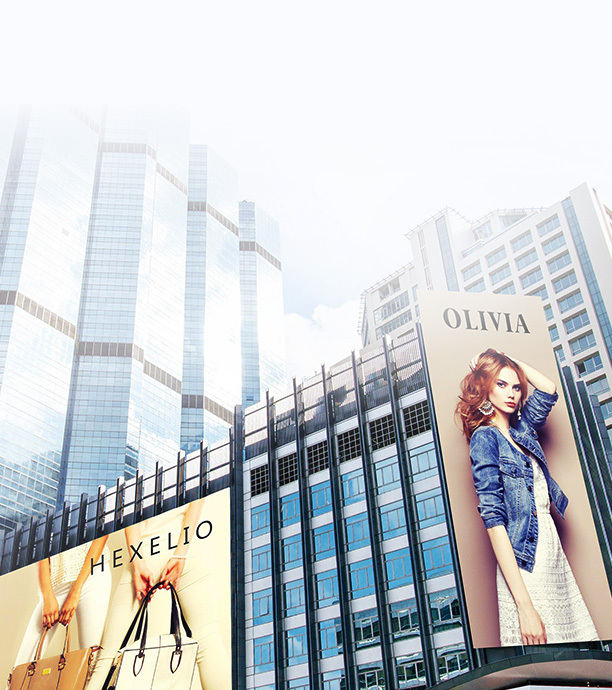 Find out dynamic possibilities of LG LED Signage in LG Global Website and take your business to the next level. 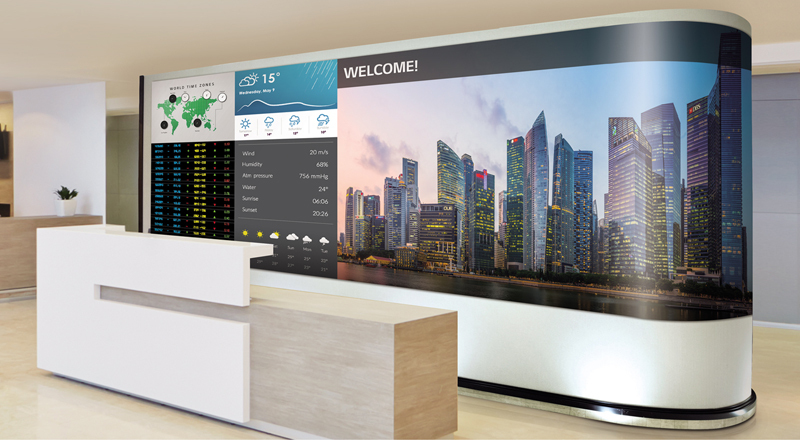 Talk to our sales expert about how you can innovate your business with cutting-edge technology.